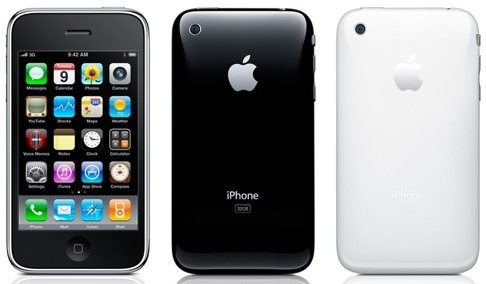 Maybe your current iPhone is falling apart at the seams or perhaps something about the iPhone 4 just rubs you the wrong way, we don’t know, but in case you’re desperate to get a new iPhone today, AT&T has announced it has cut the contract price of both the 16 and 32GB models. The 16GB model now goes for $149 while the 32GB goes for $199. It’s probably not the most wise decision to grab one considering what’s going down in 18 days, but this is definitely your last shot at getting a 3GS before it gets its capacity neutered down to a measly 8GB. Is this the AT&T HTC Aria?